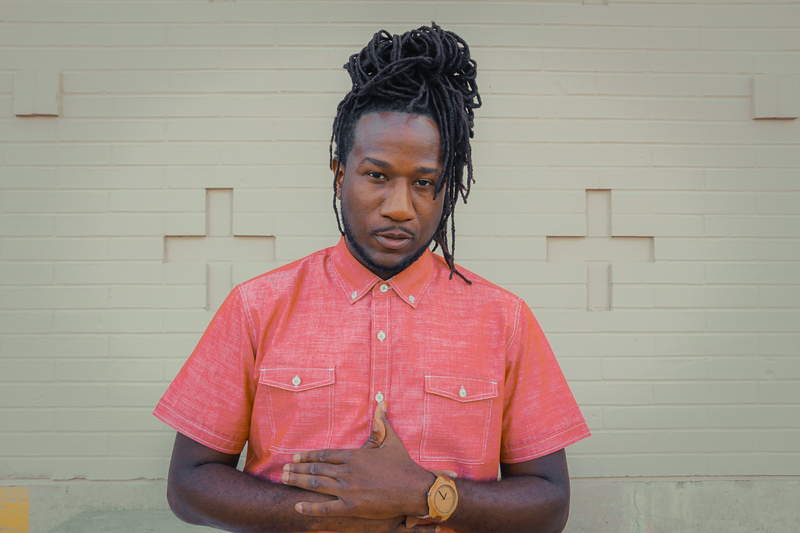 Throughout his illustrious career, Toki Wright has educated many on the history of hip hop. Now he’s using the public radio airways as his classroom. “Wright About Now with Toki Wright” premiered February 28 and now airs Wednesdays at 10 pm Central time on Minnesota Public Radio’s (MPR) The Current — 89.3 FM in the Twin Cities, 88.7 in Rochester, and 90.9 in Duluth and across Minnesota. Wright calls his 60-minute program “A conversation about culture,” as the show will primarily focus on local, national and international hip hop music, as well as explore the styles and stories that emanate from it. The show will also discuss other musical genres such as “lo-fi production, dancehall, classic soul, reggae, Afrobeat, R&B, electronic and more,” said Wright in a pre-launch press release. The North Minneapolis native recently spoke to the MSR by phone prior to the show’s premiere last month. “I’m always about shining the light on the community,” Wright stressed. “If this opens the door for an upcoming artist to be able to add to the community,” he’s committed to it, he said. Wright joined The Current in November 2017. “With Toki’s experience not only as a radio host but also as a recording artist and community leader, it makes him ideally suited to host and lead The Current’s hip hop programming,” Program Director Jim McGuinn said in a press release. Wright will help “us discover the next artists we can share with our audience,” he noted. “My goals and objectives are to get people accustomed to…[hip hop music] from here, but also around the world,” Wright pledged. He also wants listeners to also gain a better understanding of the ways that hip hop and other genres such as classic R&B intersect. The Emmy Award-winning artist whose works has topped MTV and iTunes charts over the years, has worked with local youth organizations and helped coordinated the Twin Cities Celebration of Hip Hop Festival, among other similar efforts. “I got involved in youth work early, probably at age 13,” Wright confirmed. Wright remembered growing up on the Northside attending “talent shows,” but he and others he grew up with seemed isolated from the larger musical events staged in the area for whatever reason. “Nobody handed us a flyer,” he recalled. Later after attending a hip hop festival elsewhere, Wright saw the need to have something similar in the Cities, which led to his involvement with the Twin Cities Celebration of Hip Hop Festival held each year. “A lot of this [is because] it’s me observing what’s happening in the community and seeing what’s left out. I didn’t see shows with our faces,” said Wright.